Rome may be the city for lovers, but the ever graceful Paris is the city of love. 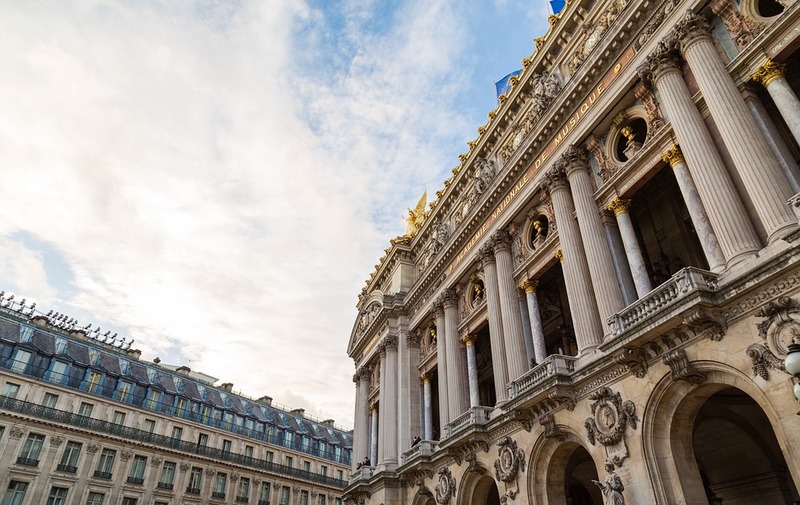 The museums, archways, gardens, candlelit bars, and decadent pastries of the French capital inspired romance well before the city’s breakout artistic and literary period of the early 19th century. Here are 21 romantic facts about Paris. What could be more romantic than a bridge lined with padlocks that are engraved with the names of lovers? 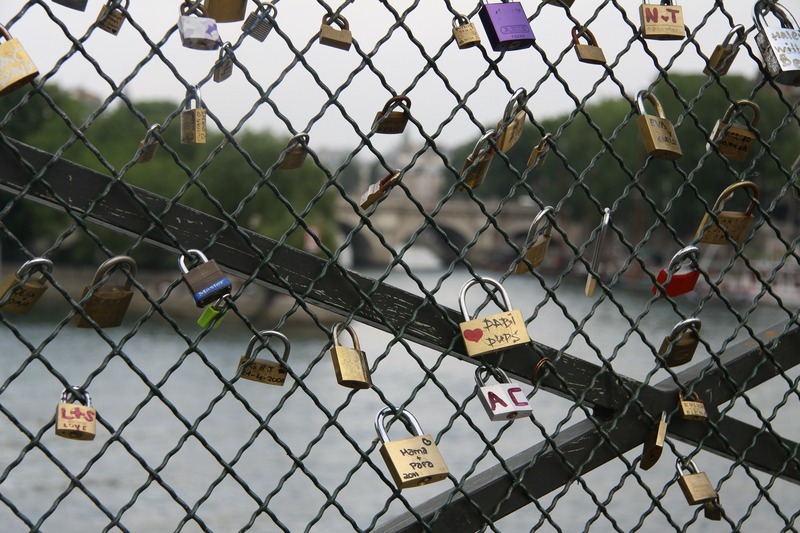 The locks started springing up in 2008, when tourists took to locking in their love along the Pont des Arts, a pedestrian bridge in Paris that crosses the Seine. However, a part of the bridge collapsed under the locks’ weight in 2014, prompting the city to launch the social media campaign #lovewithoutlocks. In June 2015, the city started cutting away the padlocks. 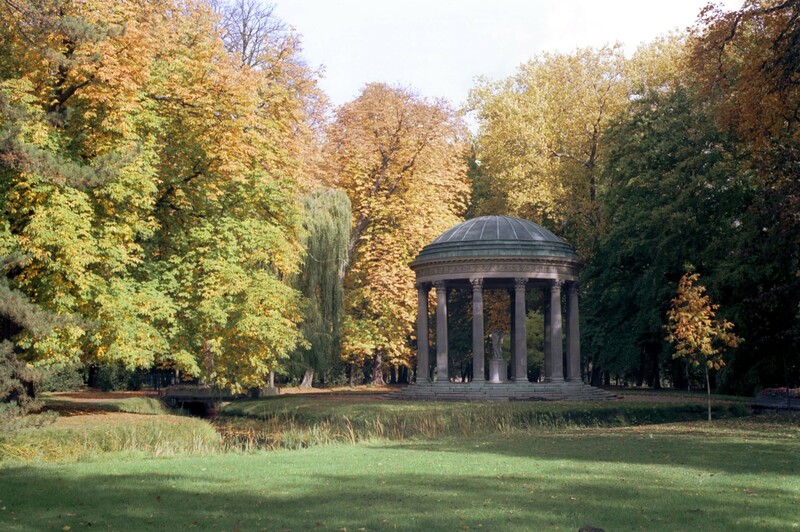 Built in 1778, the Temple de l’Amour stands in the middle of the field of Versailles and was commissioned by Marie Antoinette. Couples from all over the world visit the site to propose to each other or to renew their vows. Some people believe that sharing a kiss at the centre of Temple de l’Amour strengthens their relationship. 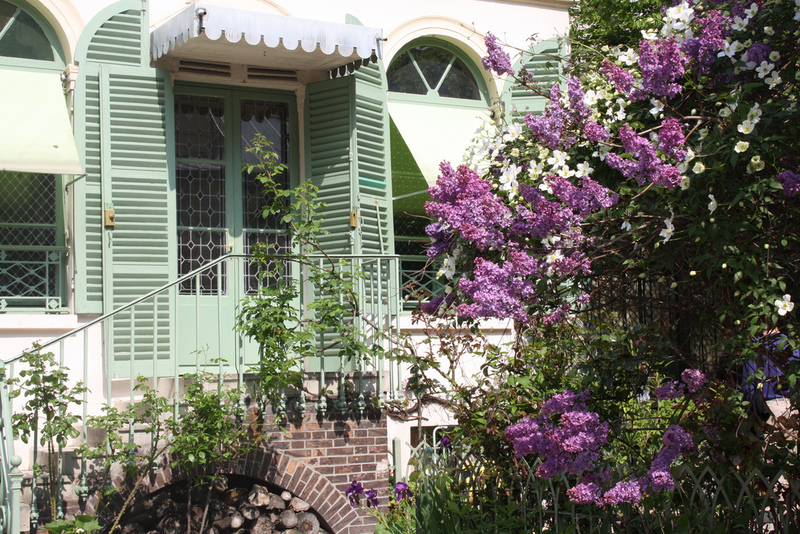 Named for the Romantic period rather than romance, the Musée de la Vie Romantique still looks idyllic . Built in 1830 for artist Ary Scheffer, the villa which now houses the museum includes artifacts from composers like Chopin and the writer George Sand—the two were lovers. 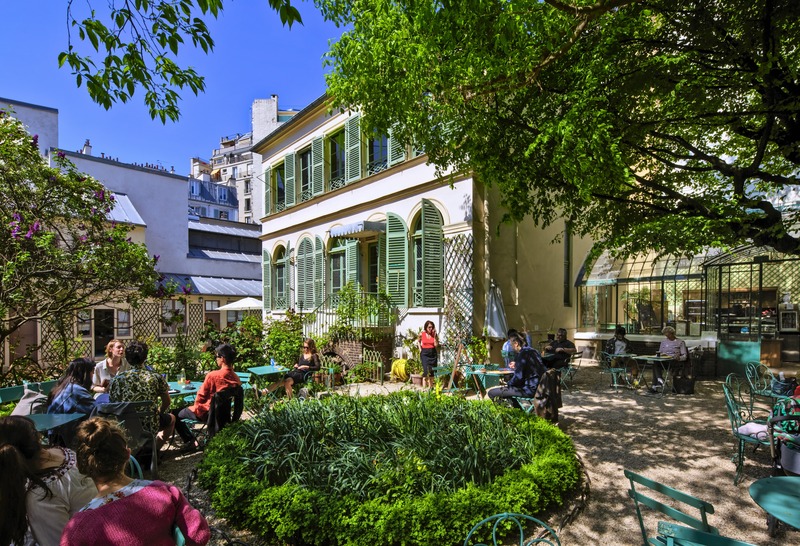 The tree-lined courtyard of the Musée de la Vie Romantique has a secret garden that includes an outdoor cafe. Nestled among the lilacs, roses, wisteria, and other flowers, it’s described as one of Paris’ most beautiful hidden escapes and a perfect place to sip tea on a summer’s day. 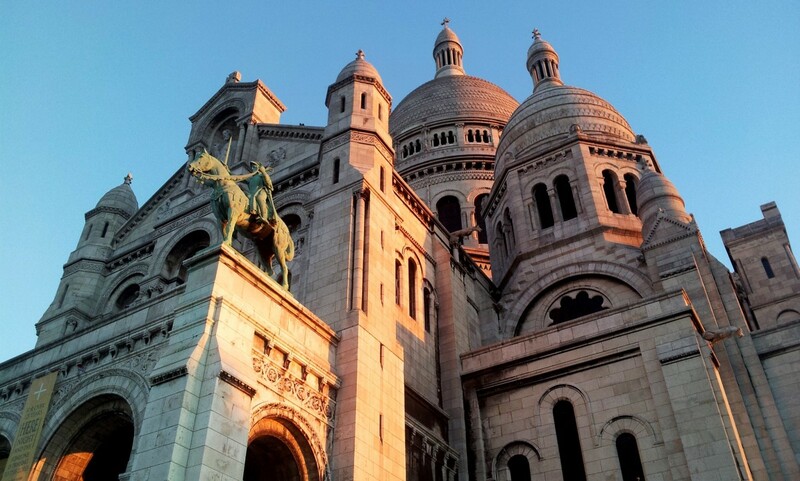 The neighborhood of Montmartre is famous for The Basilique du Sacré-Cœur (Sacred Heart Basilica). 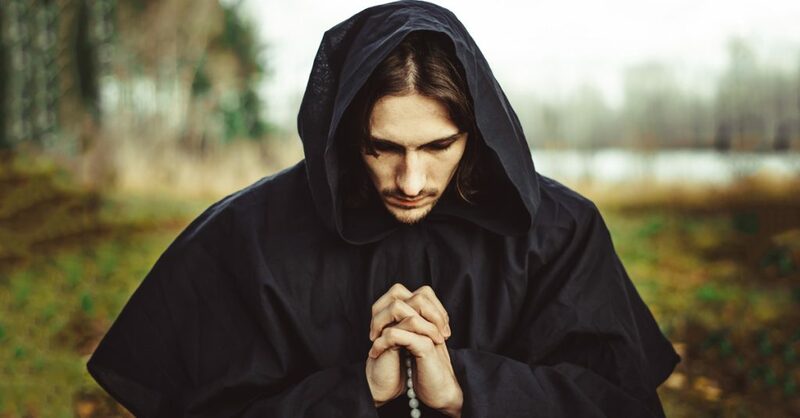 The big white church is a place of pilgrimage for romantics as well as the religious. The views of the city from atop the steep staircases that lead up to the basilica’s lofty dove-white domes are unparalleled. 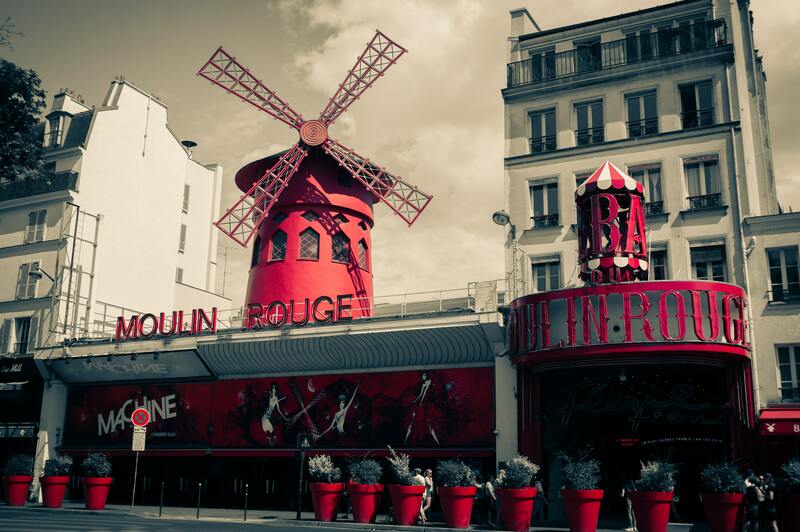 Immortalized in the movie of the same name, the Moulin Rouge cabaret near Montmartre was filled with Bohemian artists and poets at the fin de siècle and turn of the 20th century, and remains a popular tourist attraction to this day. 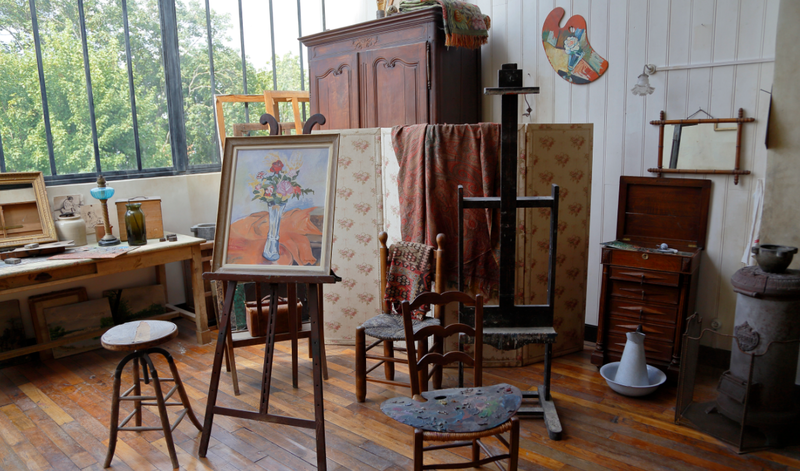 Musée de Montmartre is a 17th century manor where Renoir used to house his studio. There is even a small, romantic garden with a rope swing hanging in the trees that evokes Renoir’s own The Swing from 1876. 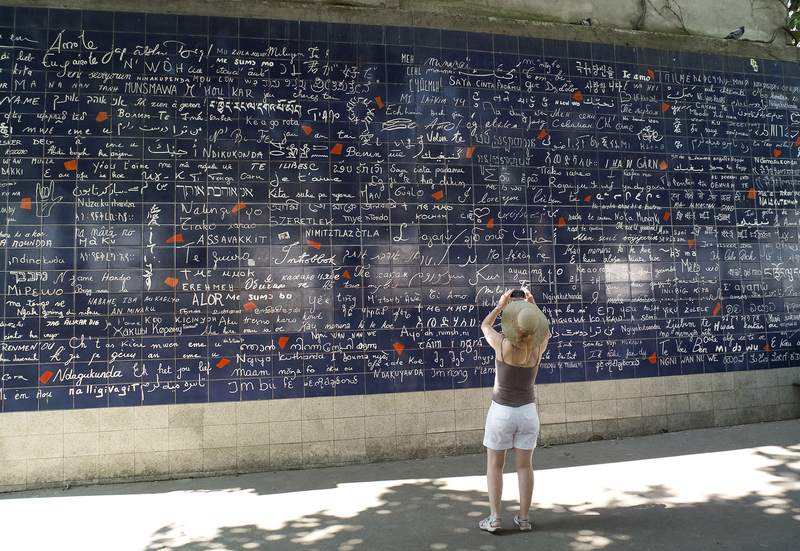 The I Love You Wall, an art project by Claire Kito and Frederic Baron, has the phrase “I Love You” scrawled on it 311 times in 250 languages, so you can brush up on your French while strolling with your beau in the park surrounding the wall. 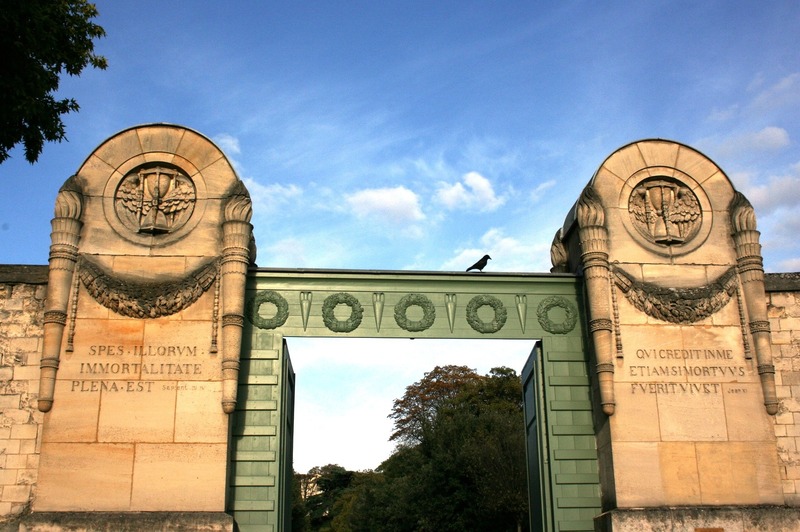 Père Lachaise cemetery is the final resting spot for some of the history’s most famous poets, musicians, and writers: think Edith Piaf, Oscar Wilde, Chopin, and Jim Morrison; this is one of the most visited cemeteries in the world. The tree-lined pathways are also great for walking hand-in-hand. There is a “kiss wall” protecting the tomb of Oscar Wilde, the Irish poet and playwright, in the Père Lachaise cemetery. 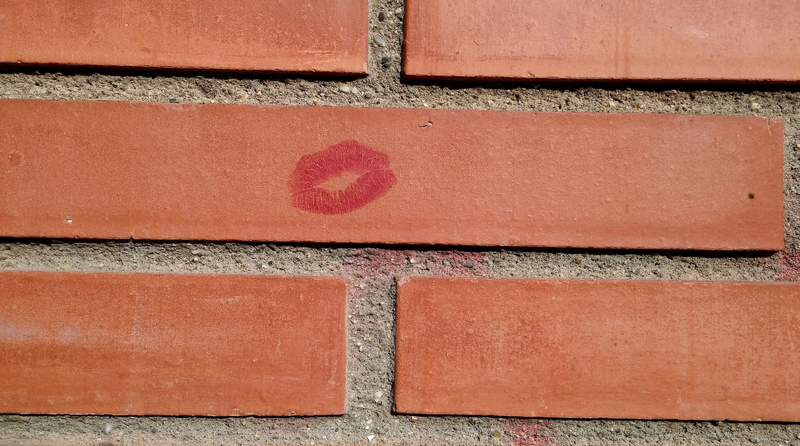 The wall was built to keep visitors from leaving lipstick marks on the tomb. Wilde was known for his flamboyant lifestyle, and the line “A kiss may ruin a human life” is from his play A Woman of No Importance. Rodin’s sculpture The Kiss is one of Paris’ best-known works of art. 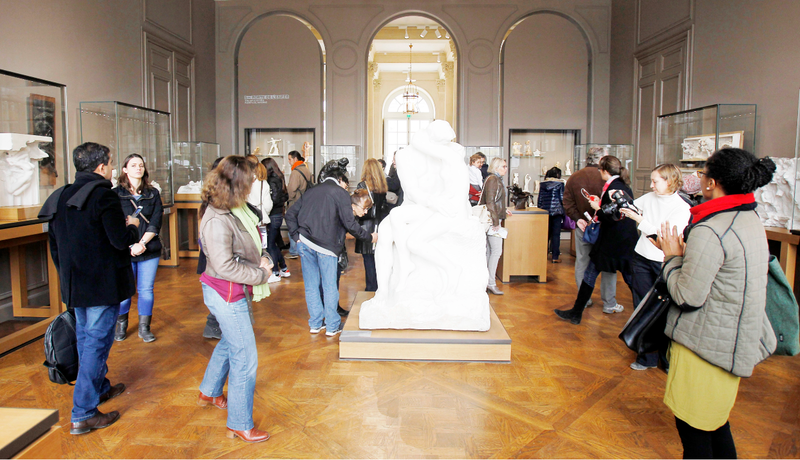 One of the great images of love, The Kiss is displayed at the Musée Rodin, which opened in 1919 and houses many of Rodin’s other masterworks such as The Thinker and The Gates of Hell. 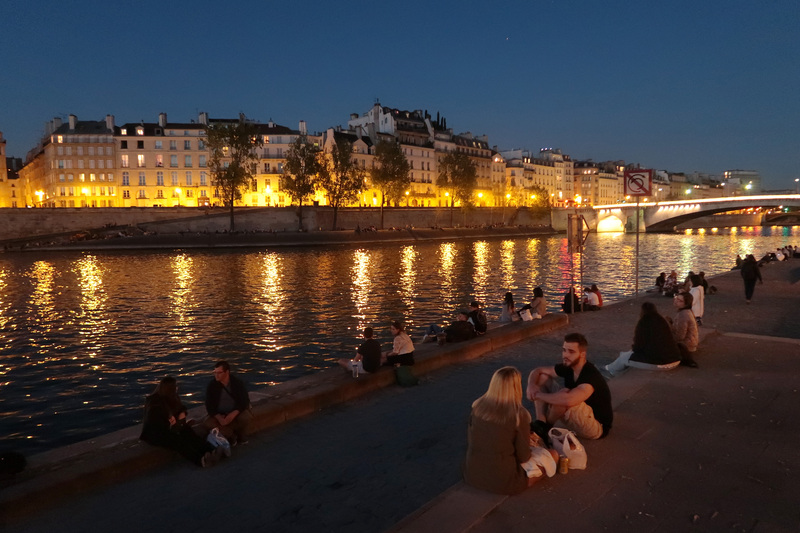 Along the river Seine in Paris’ 5th arrondissement, dancers tango until twilight when the weather allows. They gather and dance at the mini amphitheaters while spectators watch from their perch on the steps, sipping wine and enjoying the ambiance. With its mosaic floors, arched glass ceiling, and golden lighting, the Galerie Vivienne is one of Paris’ famous arcades, and it’s easy to laze away the afternoon in one of the cafes or bars nearby. 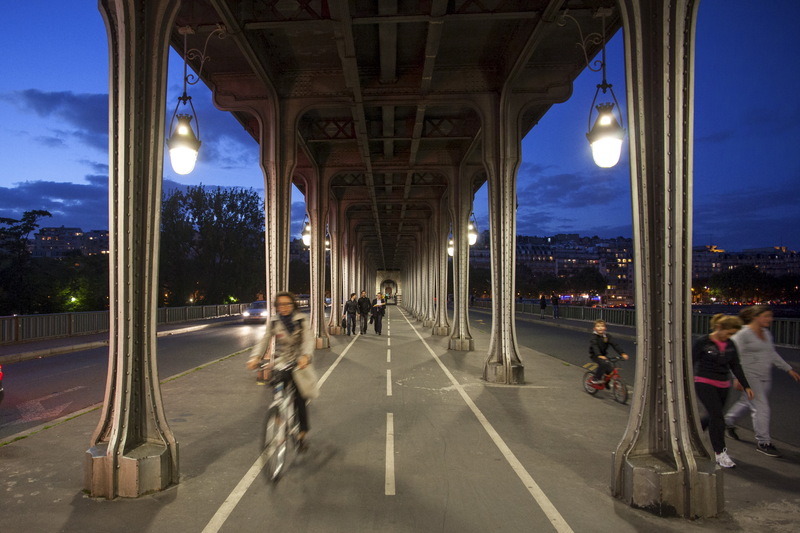 A popular place for couples, the walkway under the Pont de Bir-Hakeim has been featured in movies like 1972’s Last Tango in Paris. With the backdrop of the Eiffel Tower, it’s also a hotspot for newlyweds taking wedding pictures. 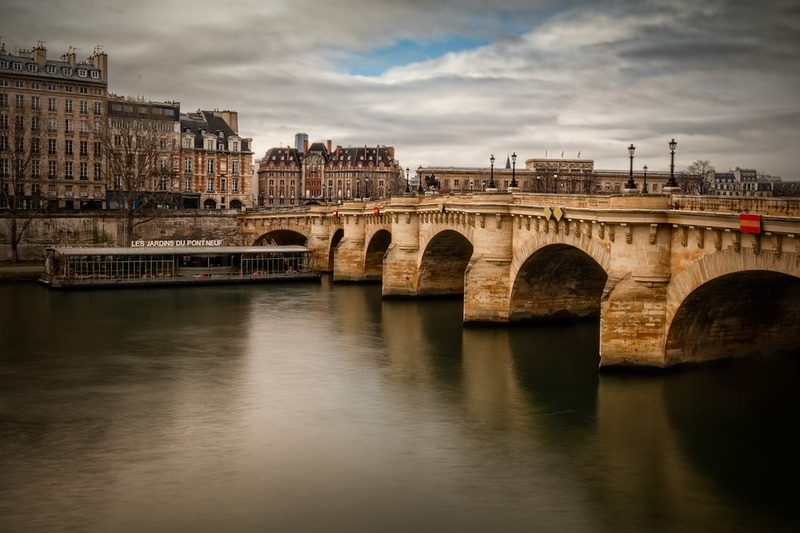 Despite its name, the Pont Neuf (“New Bridge”) is actually the oldest bridge in Paris, and stands near the Île de la Cité, the birthplace of Paris in around 250 B.C. Île Saint-Louis is another time machine inside paris: its winding streets, riverfront paths, and quaint buildings will take you right back to the 17th century; Île Saint-Louis was preserved even through the massive renovations of the city during the Second Empire. 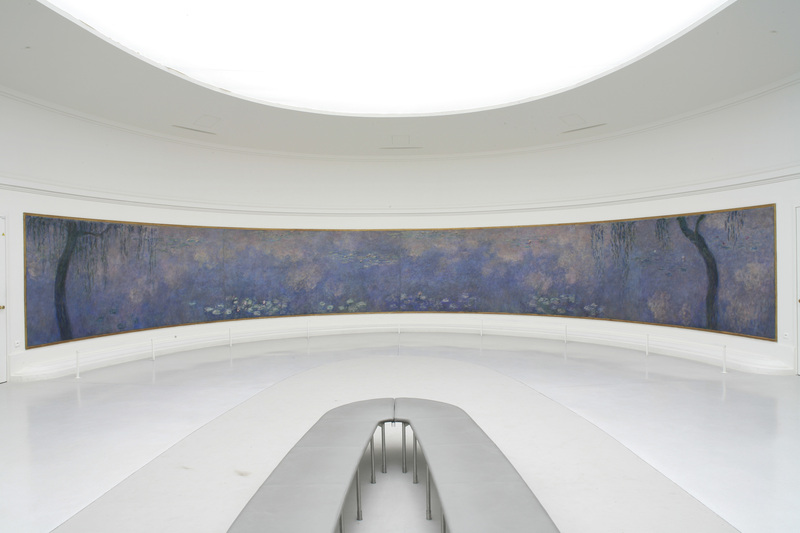 The Musée de l’Orangerie is probably most famous for housing eight of Claude Monet’s Water Lillies murals (also called Nymphéas), and many visitors to Paris check out this Musée’s crown jewels. Monet gifted the works to the city, and they are displayed in two oval rooms, lining the walls with the soft strokes of this French master of Impressionism. A night at the opera in Paris means heading to a performance inside the Opera Garner, but local musicians also play on the steps of the opera house, framed by the stunning architecture. 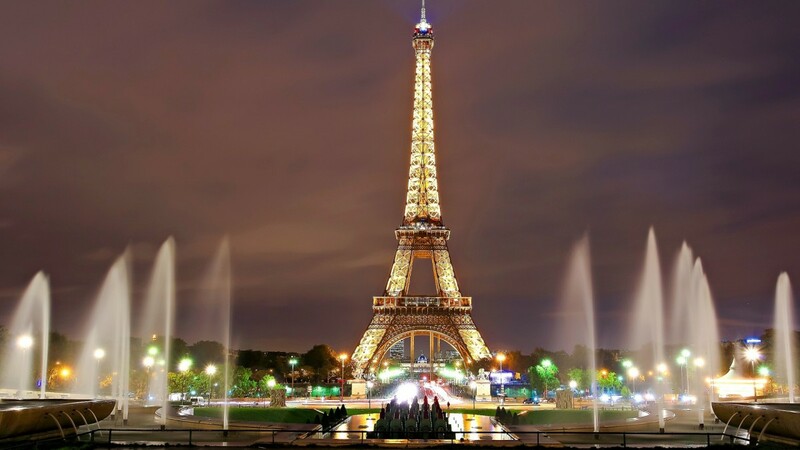 With panoramic views of Paris and 20,000 gold lights sparkling every hour on the hour after dark, the 324-meter Eiffel Tower is the scene of numerous marriage proposals each year. 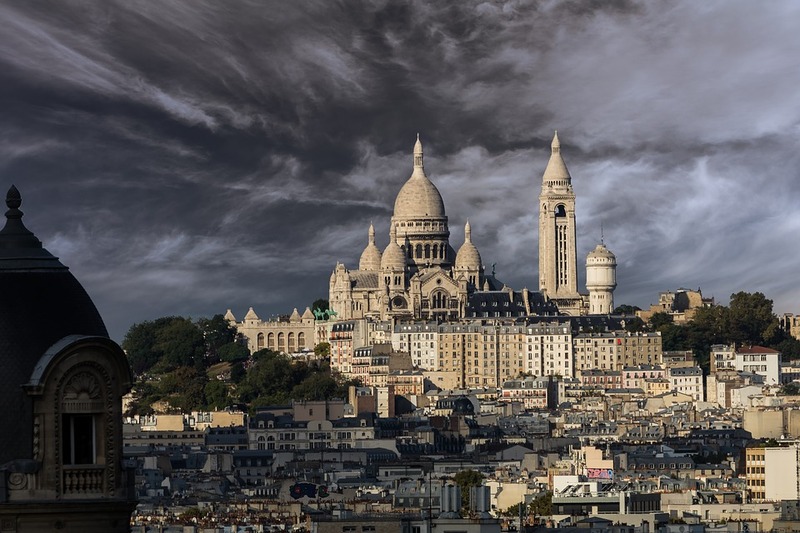 The iconic tower is one of Paris’ dominant landmarks and main attractions. The lights of the Eiffel Tower are considered a work of art of which the copyright is owned by the artist. For this reason, it is illegal to distribute images of the eiffel tower taken at night. 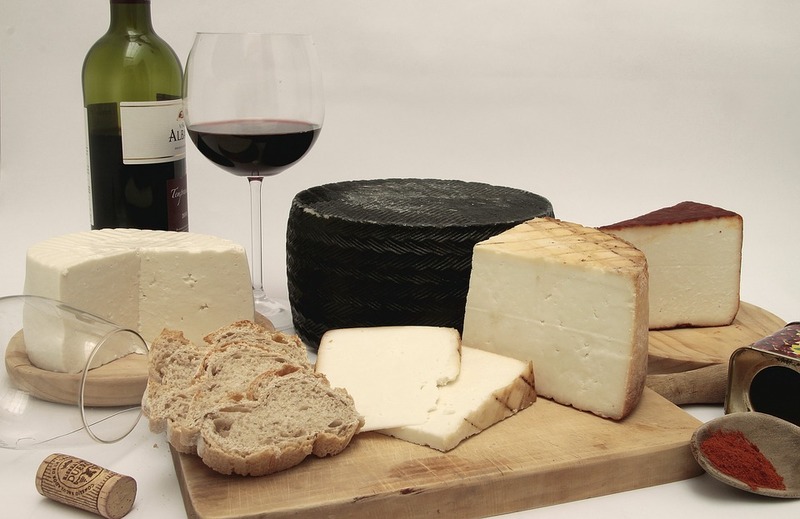 Wine and cheese reflect French culinary pride. 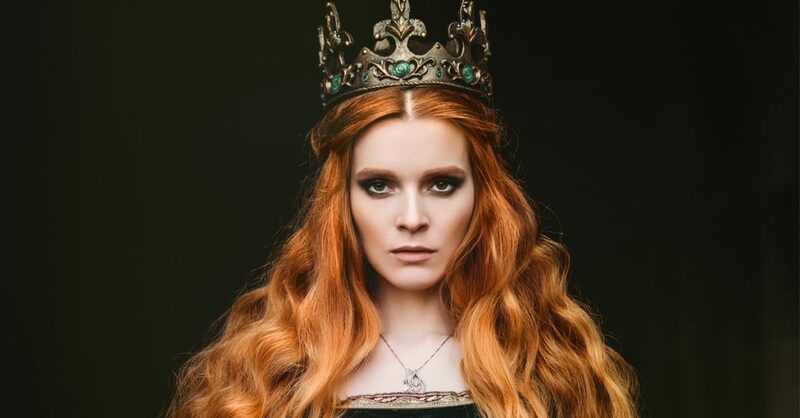 According to French gastronome Jean Anthelme Brillat-Savarin, “a meal without wine is like a day without sunshine.” Restaurants, wine bars, and cafes in Paris offer a delicious range of wines and cheeses.